Located on a stunning, 200-acre peninsula in Winslow, Maine, Camp Caribou is a premier overnight summer camp for boys ages 7-15. Dedicated staff facilitates a comprehensive assortment of land and water sports, challenging adventure and wilderness opportunities, as well as creative and culinary arts. The Caribou boys are warm, welcoming, and love to play. Through a balance of instructional and elective activity, they develop new skills and are able to specialize in areas of interest. Campers gain self-confidence through every aspect of their 3.5 or 7-week camp experience, acquiring life skills through social interaction and mentorship in a fun and safe environment. Self-esteem is built through the discovery of new abilities and friendships. Values of kindness and mutual respect serve as the framework of Camp Caribou’s community. 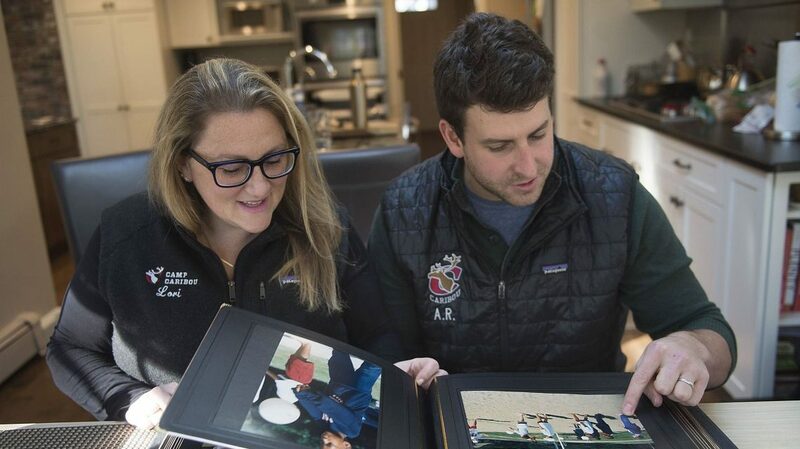 For three generations, the Lerman family has created “Unforgettable Summers” for countless campers, staff and their families. Near the end of visiting day, the Lermans got the whole camp together at the campfire. They reminded us about the importance of being nice and thanked us (parents) for sharing our boys with them. We sang the camp songs, tried to understand the inside jokes, but most of all, we felt the spirit. It’s always hard to say good-bye, but I knew Daniel was in good hands. And was learning something with far more impact than another skill or language. He was learning how to be human. He was bringing his human to camp. 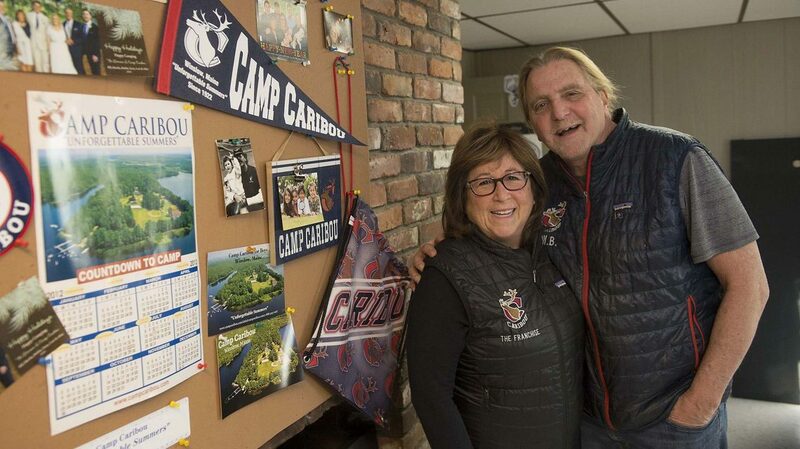 Over the 36 years that his family has run Caribou, a boys’ sports camp three and a half hours northeast of Boston, Mr. Lerman has had to become an expert in cultural translation. Sending a child to overnight camp is a substantial commitment — often a considerable financial investment, always a deeply personal and emotional one. Over sustained periods of time and varying distances, families entrust camps with those they hold most dear. As such, this is a decision that should be thoroughly well-informed, and this is precisely what led me to the Lermans’ front door in February of 2011. 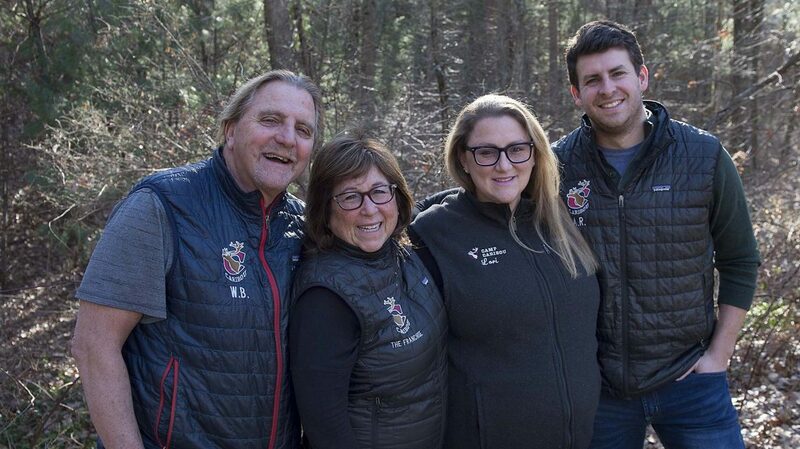 The Lerman family’s philosophy is based on the belief that summer camp should feel like a home away from home.